Coming home to a clean house is what dreams are made of! Luckily, Kirkland has some great house cleaning services available to help make that dream possible. From home deep cleaning services to office touch-ups, there is a house cleaning service for you. Rated 4.8/5 stars on Google with over 127 online reviews, Queen Bee Cleaning is nothing but well trusted. If you’re looking for local house cleaning services without being trapped into a contract, Queen Bee Cleaning is for you. Specializing in home and Air BnB cleaning, our services range from deep cleaning to even cleaning up after that post-construction mess. 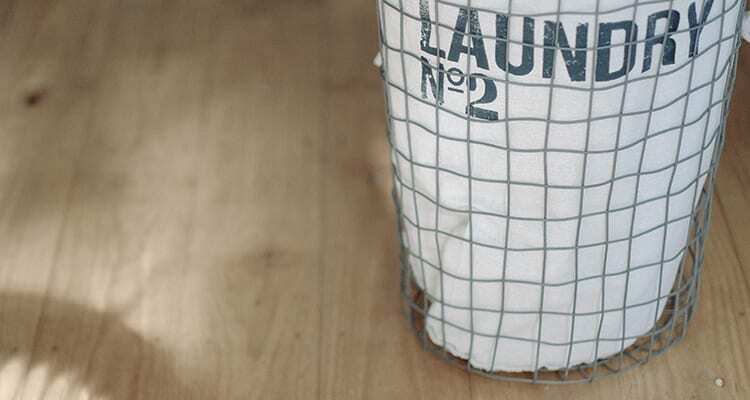 We even offer a laundry service to ensure that every inch of your household needs is left sparkling. If that doesn’t tickle your fancy, take advantage of our recurring service discounts. You can get up to 20% off your weekly cleaning services. No contracts, no hidden fees – just good and effect house cleaning. Viola Cleaning has been in business since 1989 and has earned itself quite a positive reputation around Kirkland. With years of professional cleaning, you know that they are one of the best when it comes to local house cleaning services. Viola Cleaning specializes in commercial cleaning, house cleaning as well as non-toxic eco-safe cleaning. 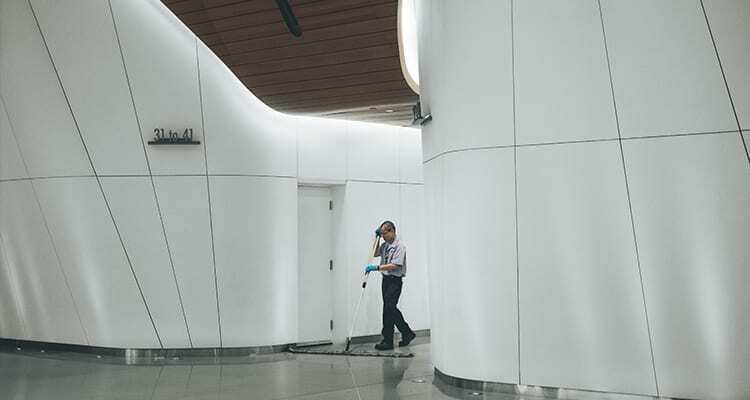 We particularly like the fact that eco-friendly cleaning solutions are available so that you don’t have to choose between a clean home and a healthy environment. It’s safe to say you will find the perfect solution for your needs with their long list of services and credentials. If you’re looking for an eco-friendly cleaning service then Susan’s Green Cleaning just might be for you. 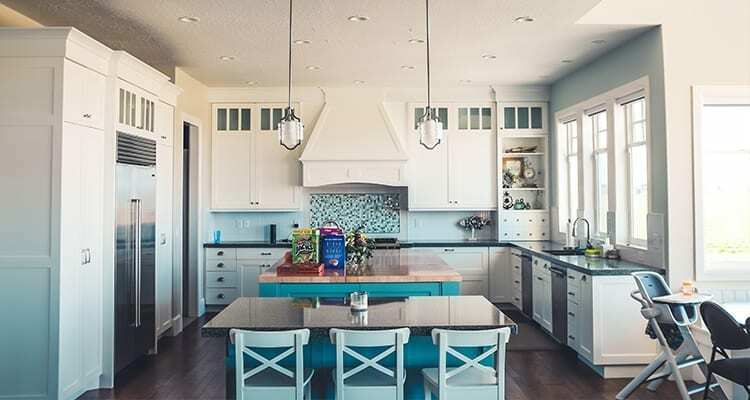 Using products that are all-natural, non-toxic, and full of effective ingredients, you can take comfort in knowing that your house is getting thoroughly cleaned without harming the environment. Susan’s Green Cleaning is not just a leader in the green cleaning space but they offer easy bookings too. You can simply book online and receive a free quotation before confirming your date. Boasting to be Seattle’s number 1 cleaning service, Divine Maids has made out to be one of the most trusted services in Kirkland. Being Yelp’s 2nd highest rating cleaning service with 144 reviews their popularity is undeniable. Divine Maids focuses on cleaning services such as one-time cleaning for those special occasions, regular cleaning, and moving day cleaning services. Their same day booking availability makes it perfect for those who are in need of last-minute sprucing up. Look forward to receiving hotel level cleaning services at a very affordable price. Ranking at Yelp’s number 1 spot isn’t an easy feat to conquer. However, THA House Cleaning sits firmly in that position with a 5-star rating. With these kinds of credentials, you can feel confident with their cleaning abilities. This cleaning service isn’t just a Yelp favorite but they have won Angie’s List Service Award 4 years in a row. Every crew member has been trained on their practical cleaning services ensuring that you’re getting reliable and trustworthy staff. Their services include residential cleaning, office cleaning, and moving day cleaning. What we love most about this cleaning service is that they strive to please. They are available 7-days a week and offer very affordable prices. This makes it a breeze for those who are struggling with workweek schedules! Kirkland is full of local house cleaning services for you to choose from! We’d recommend picking a service that has positive reviews, a flexible working schedule and affordable rates for your overall satisfaction.